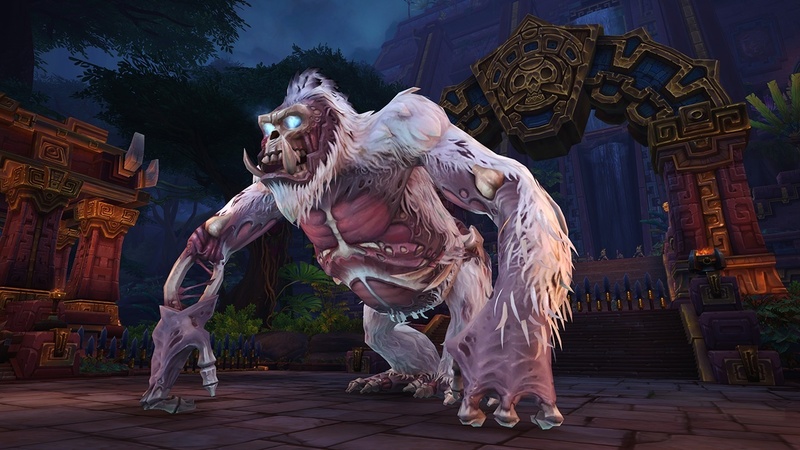 We’re pretty excited about the Mythic Dazar’alor race, but we can’t forget about the Raid Finder wing opening as well. Champion of the Light, Grong, and Jadefire Masters are now open on LFR difficulty. You must be 120 with an ilvl of 350 to queue up. Loot from Dazar’alor LFR starts at ilvl 370. Our written strategy guides have "Quick Tips" sections if you just want an overview of the most important abilities for LFR, not the full detailed fights!